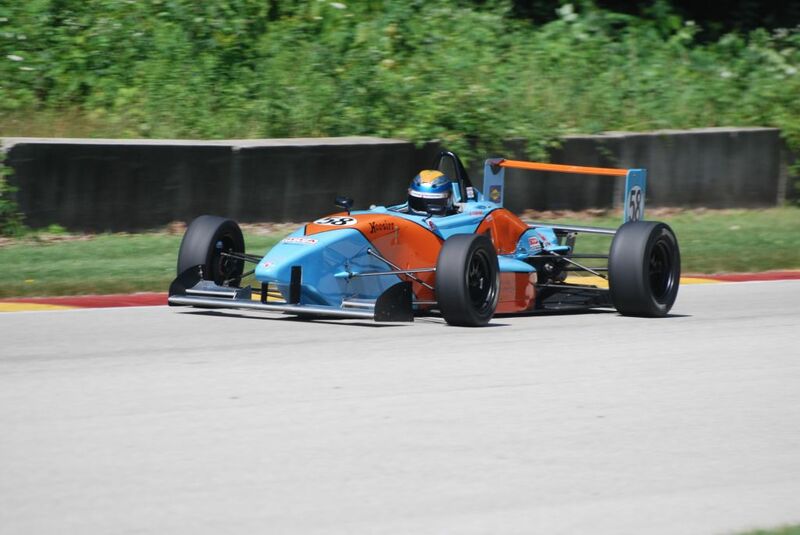 ELKHART LAKE, Wis. - ArmsUp Motorsports driver Revere Greist scored a third place finish in the Formula Continental class at the SCCA National Championship Runoff's. Greist led a very strong showing by the ArmsUp squad as the team placed four cars in the top seven in Saturday's race at Elkhart Lake's Road America. Greist's podium was his first podium in his first Runoffs appearance and was the best result to date for ArmsUp Motorsports in SCCA's top event. Revere Greist battles for the FC lead in the early going. Greist would go on to finish third in his first Runoffs appearance. 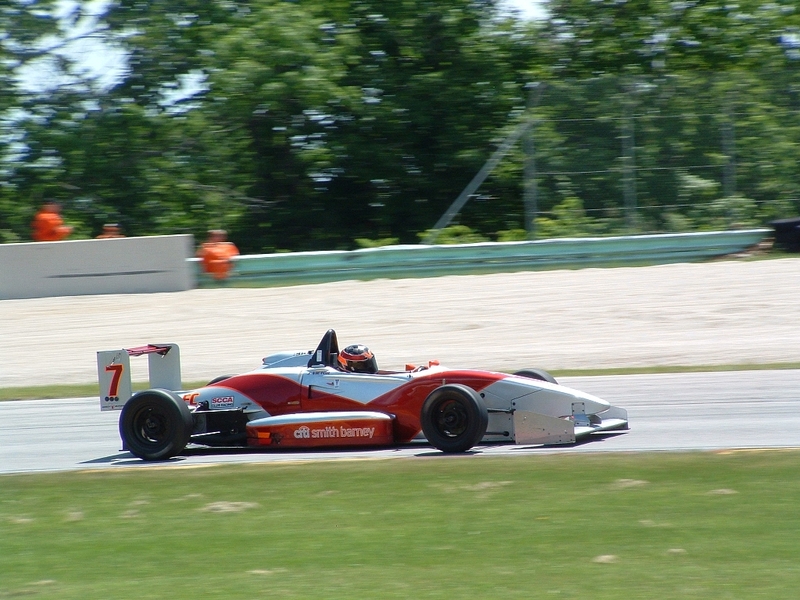 ELKHART LAKE, Wis. - ArmsUp Motorsports showed their strength this week in qualifying for the SCCA National Championship Runoff's held for the first time at the famed Road America racetrack. 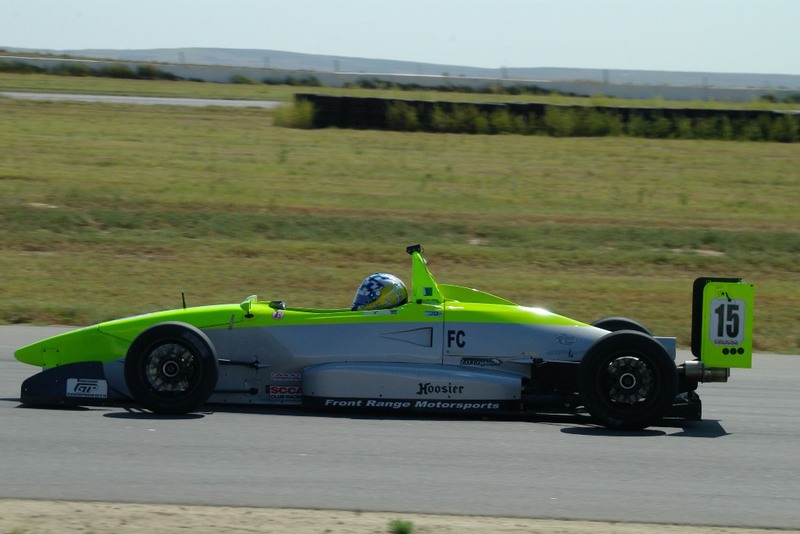 After three days of qualifying ArmsUp Motorsports drivers occupied five of the top-ten qualifying positions in the 25 car Formula Continental category. Revere Greist will take his first SCCA Runoff's green flag from the second position. 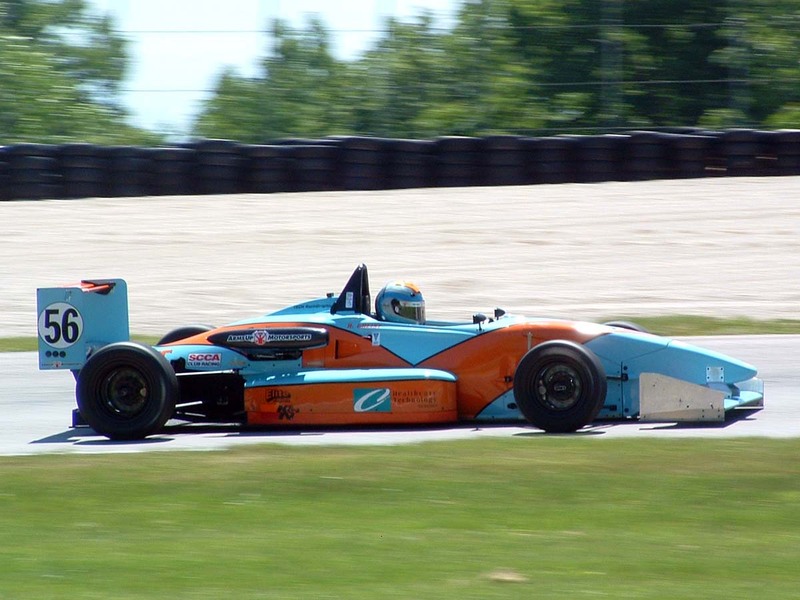 SHEBOYGAN FALLS, Wis. - The 2009 SCCA Central Division Championship has come to a close with Revere Greist claiming the Formula Continental class Championship. The title was both Griest's and ArmsUp Motorsports first SCCA point's championship in the Formula Continental division. Greist claimed the title on the strength of two victories and three podium appearances scoring the most Formula Continental national points of any driver in the country in the process. Revere Greist hopes to turn his Central Division FC Championship into Runoff's Gold. BYERS, Colo. - Kirk Kindsfater secured his entry in the 2009 SCCA Runoffs, later this month at Road America, by placing second in the Saturday "Last Chance National" Formula Continental race at High Plains Raceway in Byers, CO. The racetrack, in it's first year of operation, is about an hour east of Denver and is owned and operated by the Colorado Region of the SCCA. Kirk Kindsfater earned a spot in the 2009 SCCA Runoffs last weekend at the Last Chance National in Byers Colorado. SHEBOYGAN FALLS, Wis. - Jim Victor led his ArmsUp Motorsports teammates Joe Tovo and Jeff Pietz to a triple top-five finish in the Formula Continental Class of the SCCA Kettle National. Victor took home a second place result with Joe Tovo, who made his first start as an ArmsUp driver, fourth and Jeff Pietz fifth. It was a solid result for the team as the ArmsUp drivers continue to build momentum going into the SCCA Runoffs. Jim Victor took home a second place finish in FC at the SCCA Kettle National. SHEBOYGAN FALLS, Wis. - ArmsUp Motorsports won three of four races this weekend and SCCA Susie Bonneau Memorial Double Regional. 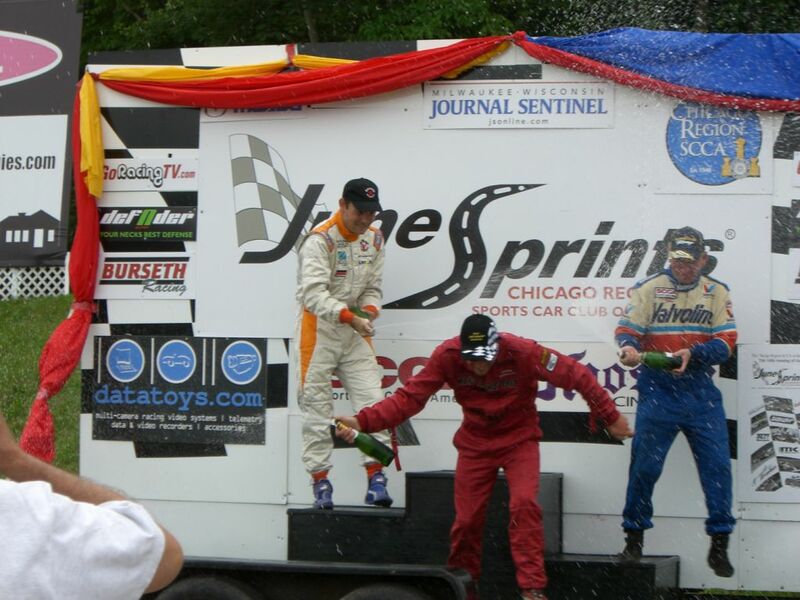 The team's first race at Road America of the 2009 season saw Jeff Pietz take his maiden Formula Continental (FC) victory in race one of the double header weekend. Jim Victor and Jose Paredes each earned a buckeye for a race victory with Victor scoring the race two FC win and Paredes taking home the Formula Atlantic (FA) top spot in race one. 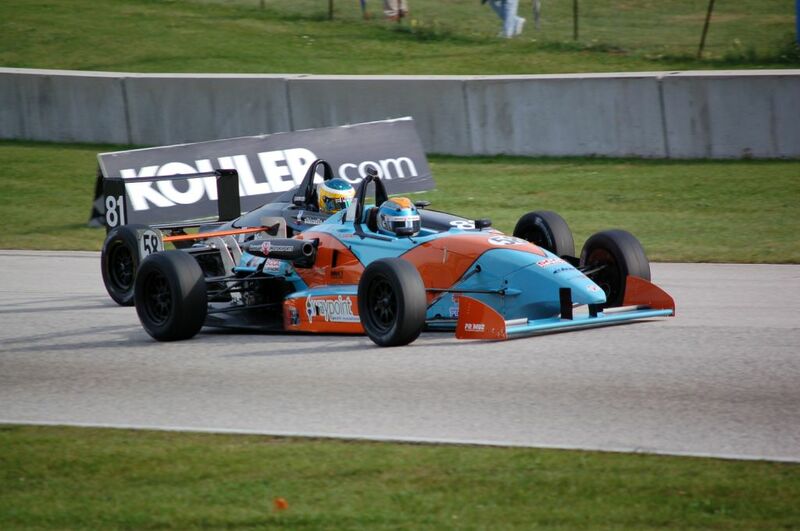 Jeff Pietz celebrated his first Formula Continental victory at Road America last weekend. 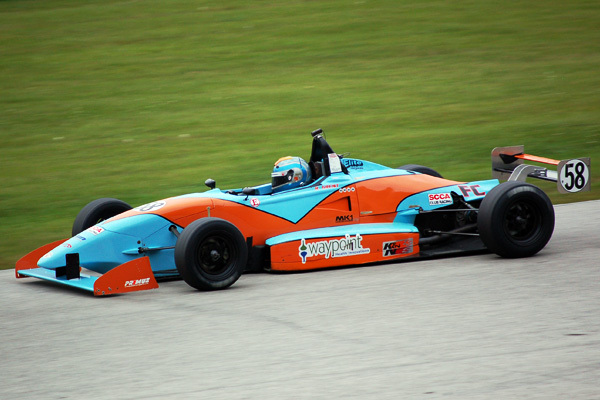 South Beloit, Ill. - ArmsUp Motorsports placed three drivers in the top-five of the Formula Continental Class at the SCCA May National event. Returning to the Blackhawk Farms racetrack for the second time in two weeks Revere Greist once again led the ArmsUp team in the running order with a second place drive. Kirk Kindsfater and Jim Victor put in very solid drives to come home fourth and fifth respectively with John Greist coming home in the eighth position. 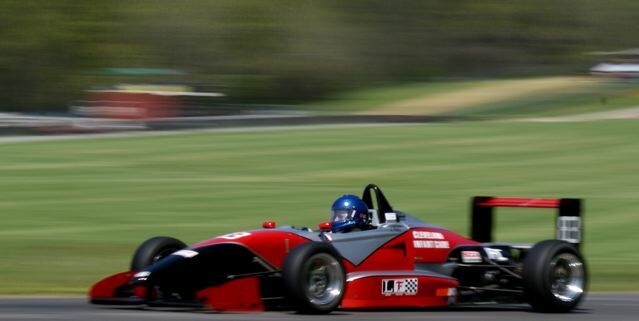 SOUTH BELOIT, Ill. - Revere Greist scored his first SCCA National Formula Continental (FC) race victory in dominating fashion this weekend at the Blackhawk Farms Raceway. After taking the pole in Saturday's qualifying session Greist led flag to flag leading two former SCCA National Champions across the line. The victory established Greist and ArmsUp Motorsports as one of the pairings to beat in the ultra competitive SCCA FC Central Division. Greist's win capped a strong weekend for the ArmsUp team with Jim Victor, John Greist, Kirk Kindsfater and Pat McGinnis all finishing inside the top-10 in the large 17-car FC field.